simei food center | Badudets Everything Nice! 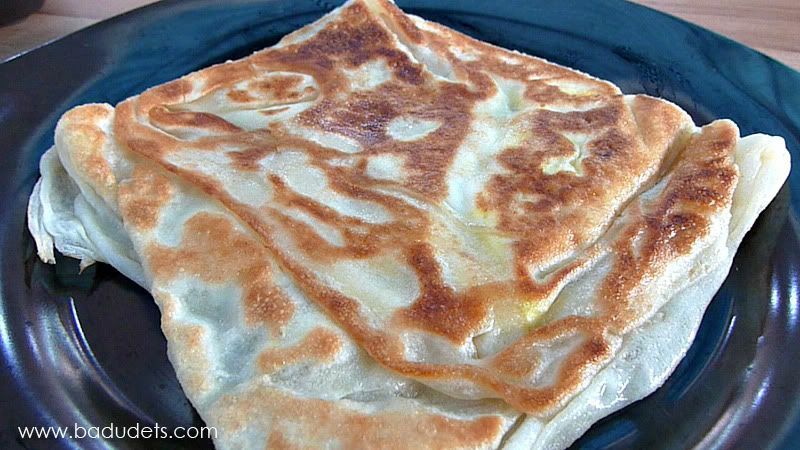 Roti Prata is Singapore’s version of an Indian dish called “paratha”. Roti Prata is a popular breakfast dish among Singaporeans. In a hawker centre in Simei, there are about two or three stores selling Roti Prata and people line up to get their hot prata.